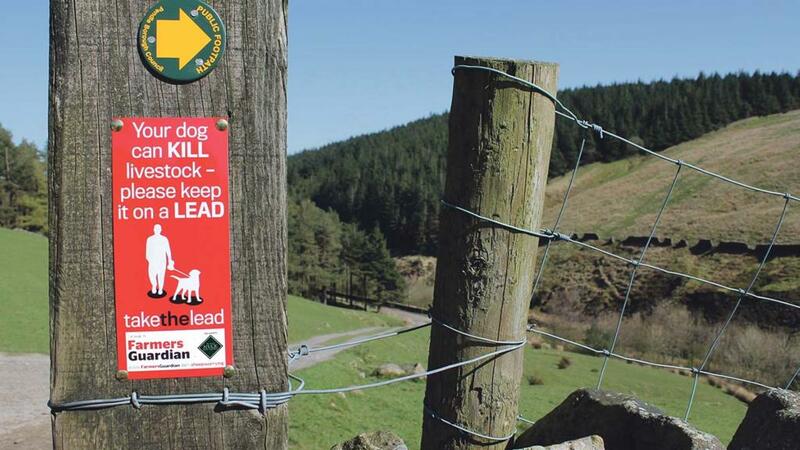 A dog which killed an alpaca and injured two others in an attack must wear a muzzle in public for the rest of its life. The animal, which was unsupervised during the incident on a farm in the New Forest last year, is the subject of a civil dog control order granted at Southampton Magistrates’ Court. All of the alpacas required veterinary treatment after the incident on December 22 and one later died. 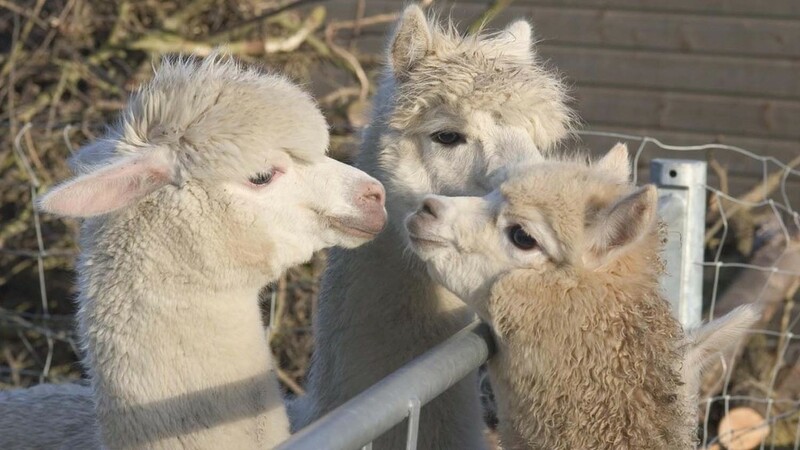 Inspector Lou Hubble of Hampshire Police’s country watch team told the Bournemouth Echo: “Because alpacas are not classed as livestock, we were not able to pursue a criminal case. “However, because of the impact this type of attack has, we felt it important to bring about a civil action. The order will last for the dog’s life. Its owner must ensure it wears a muzzle at all times while in public or on any land not owned, occupied or controlled by the landowner. It must also be kept on suitable leads at all times while in public. We have produced signs for farmers to put up around their fields.